June 2007 will always go down as a momentous month in smartphone history due to the fact it marked the launch of the original Apple iPhone which set about a total change in the mobile industry. The following year saw the launch of the iPhone 3G pushed back a month until July with the next two releases of the iPhone 3GS and iPhone 4 both following the original launch date, and coming in the month of June. When June 2011 was approaching, the world held its breath in anticipation of the next generation device being launched to follow the same traditional pattern which Apple had set with previous product launches. Unfortunately, that announcement didn’t come and it wasn’t until October of last year that we were eventually introduced to the iPhone 4S which is the current production iPhone. 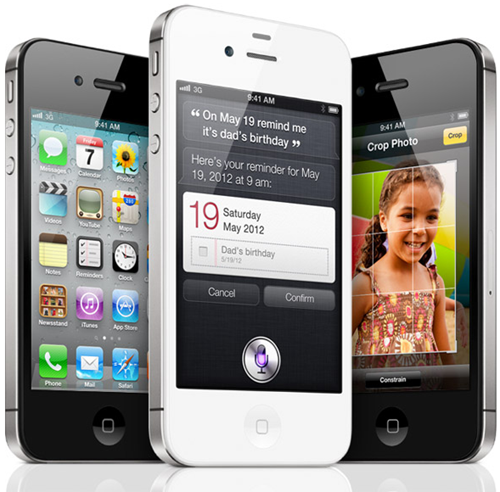 With the iPhone 4S now being over four months old, speculation is beginning to stir as to whether Apple will fall back in line with their previous release dates and introduce the iPhone 5 in June of this year or wait until the 4S is actually an year old before expecting consumers shell out for a new device. It would seem unlikely that the company would launch a new iPhone after the 4S had only been on the market for eight months and that theory is shared by Japanese media outlet Macotakara who are reporting that according to a reliable source, the October Fall launch in 2011 will become the norm with the next generation device launching in fall of 2012. 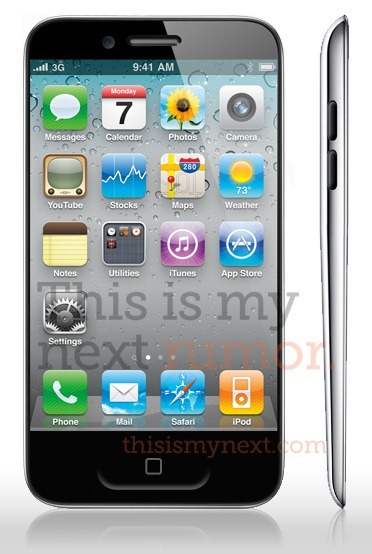 So if the iPhone 5 will launch in either September or October of this year, just what can consumers expect to see bundled into the specification? Reports from iMore are predicting that the next generation iPhone will come with LTE connectivity built in, something which might not be a huge benefit to a lot of users considering the slow world wide adoption of the technology. The release of the iPad 3, which experts expect to be announced next month, will likely be the first Apple device to feature LTE and will pave the way for inclusion in the iPhone 5. The theory behind the launch date change isn’t known and we are guessing that only Apple will ever know why the date was pushed back to October of last year instead of keeping in line with the traditional mid-year launch dates. The later launch didn’t seem to have any negative effects on the company financials however, with Apple turning in record Q4 2011 results and selling a record breaking 37 million iPhone units during the quarter. It could make sense to speculate that the later launch date is something to do with an attempt to capitalize on the holiday season shopping panic, with purchasers this year set to be treated to a device which sports a totally changed design with a marginally larger display.